The Foundation for Higher Learning (FHL) Spiritual School operates within a threefold teaching system. The Preparatory School, the Exoteric or Outer School, The Esoteric School, the main body of the School System and The Mesoteric or Inner School, an advanced multi-dimensional Knowledge Field and Discipline. The School System functions through a systematic process of classes, workshops and retreats by FHL Centres in various countries around the world: Canada, Australia, New Zealand, Germany, Hungary, The Netherlands and Switzerland. Centres run Exoteric classes, courses and workshops for newer interested people and ongoing Esoteric classes and workshops for the dedicated aspirants. For more information about classes and workshops in your area visit the Country Events page or email us through the Contact page. Each year two Esoteric/Mesoteric international retreats are conducted in the respective summers of Europe and New Zealand. 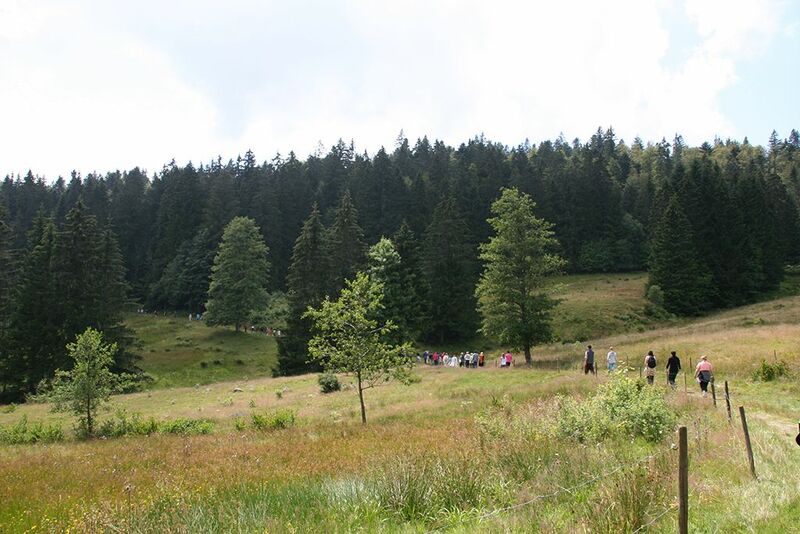 The European retreats are held at various facilities in Germany. There is also a retreat in Hungary each year. 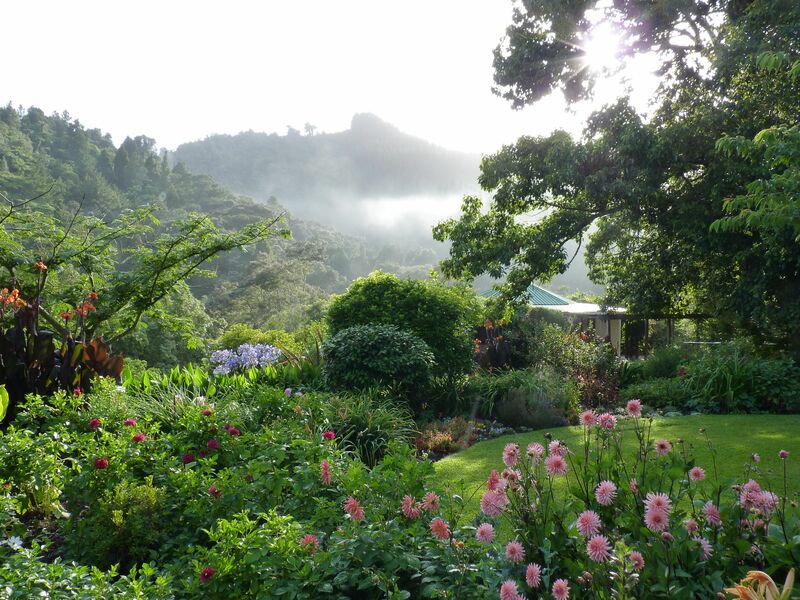 The New Zealand retreats are held at Waitetuna Retreat Centre, located in a secluded valley amongst beautiful bush and rolling pastoral hill country between Hamilton and Raglan on New Zealand’s North Island. This Retreat Centre is the Ashram, or Spiritual Retreat Centre for members of the Foundation for Higher Learning and is also run as a retreat, conference and events centre for compatible and like-minded groups.